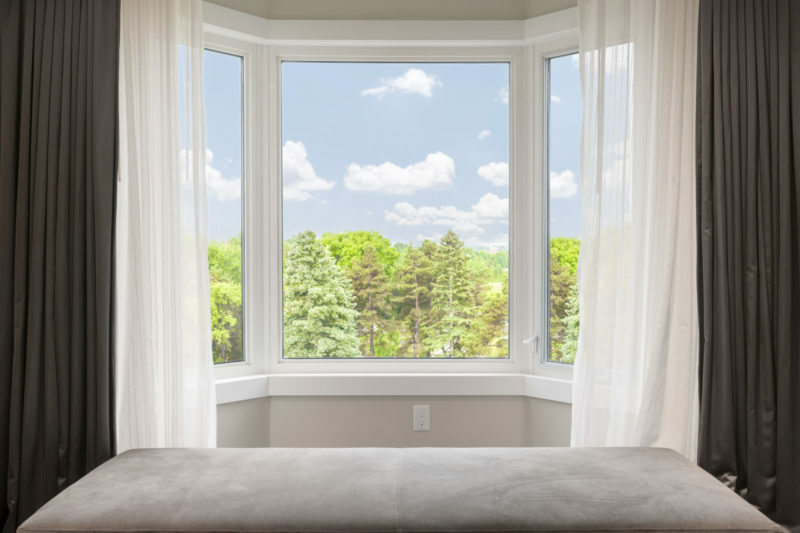 In every home, windows are among the things that connect you with the outside world. Besides, windows shine a light on homes, help us express our design and character of our homes, and protect us from the cold at night. 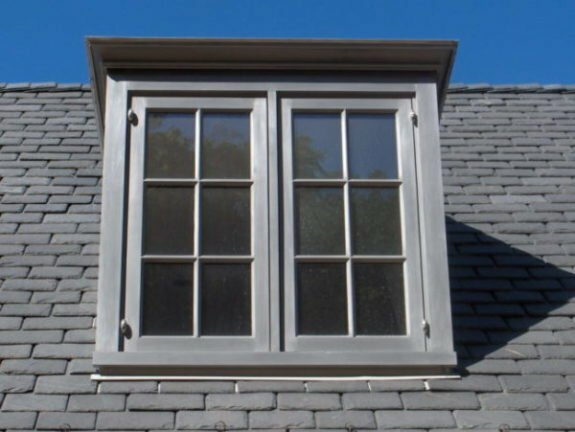 With many options available when it comes to choosing a window for your replacement and installation, one thing that you must consider is the material used and the type and style. 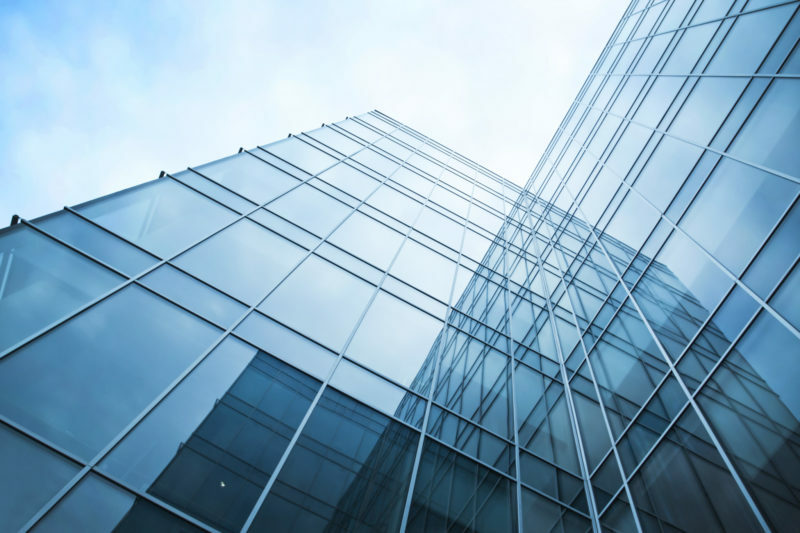 This article will help you familiarize yourself with metal-clad windows by describing what they are, their advantages, and how they differ from other windows. 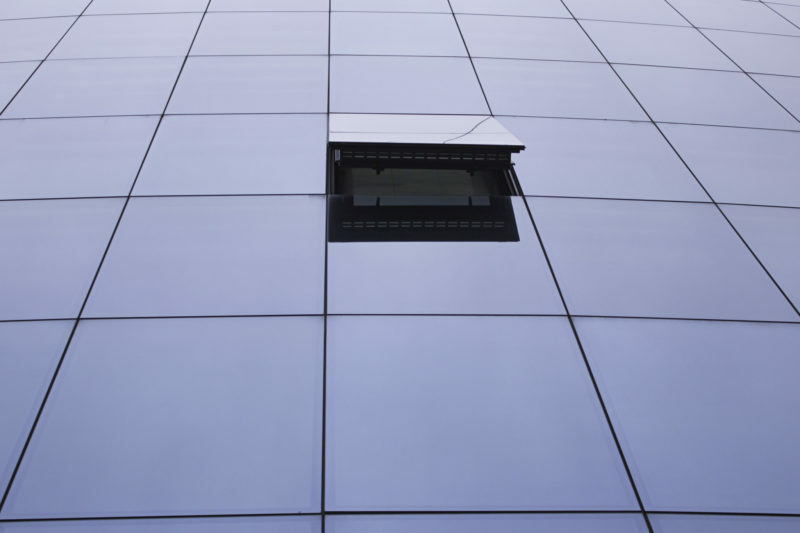 A metal-clad window is a type of window with exterior cladding or casing made from aluminum. 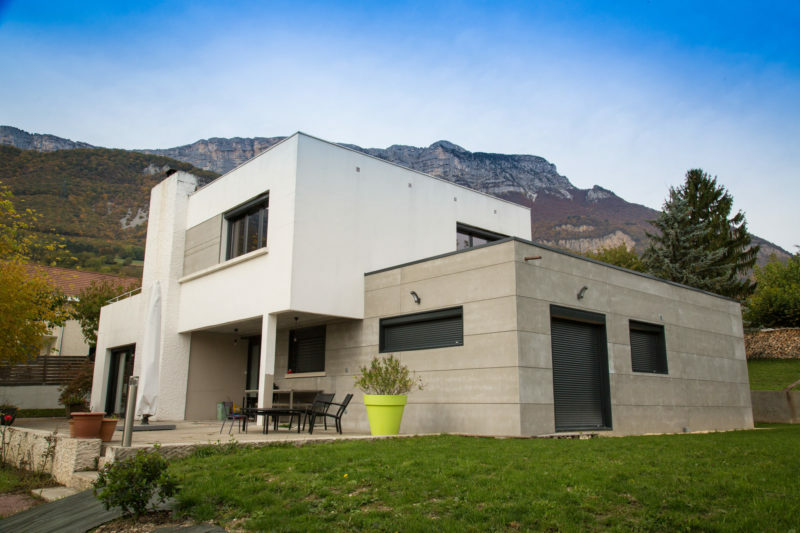 The use of metal cladding is an asset to your home as it provides it with a pleasant finish that requires little maintenance, but is highly durable. 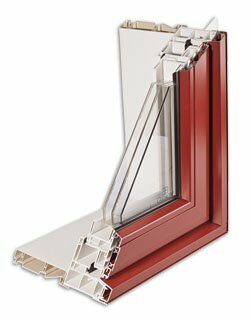 The aluminum used has the accurate sash thickness that provides the required aesthetics and strength. 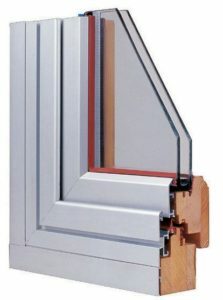 The metal-clad window joints provide durability. The integral nailing fin and corner gaskets eliminate infiltration from air and water. 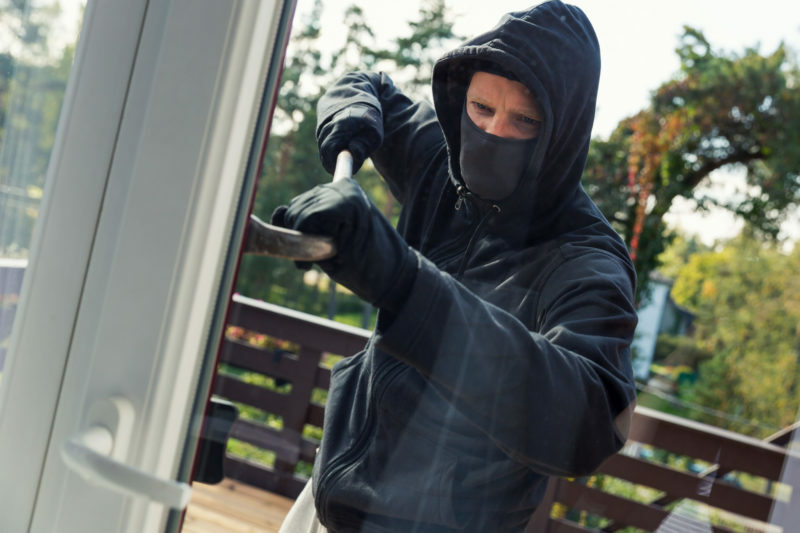 There are two known types of metal-clad windows which are metal-clad wood and metal-clad vinyl. The metal-clad wood has an aluminum exterior and a wood interior finish, with a highly insulating PVC core. On the other hand, the Metal-clad vinyl windows have an aluminum exterior and an insulating PVC interior. 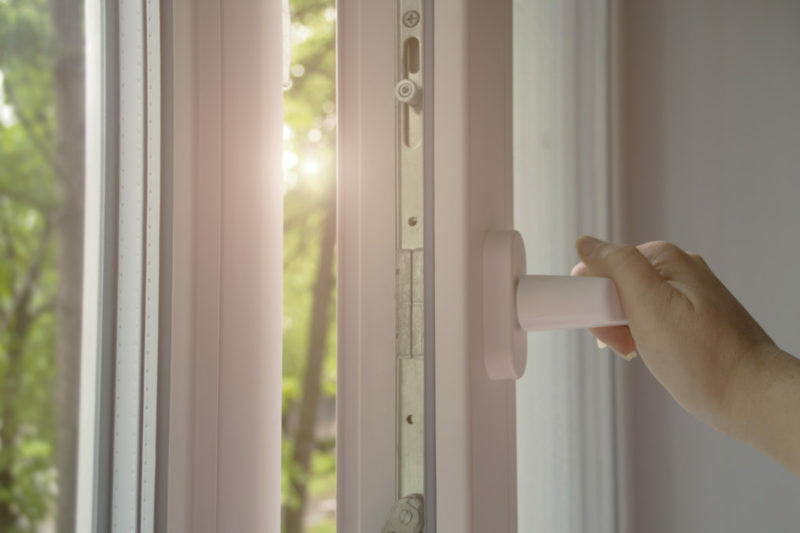 You get the same benefits that metal-clad wood windows give, but at a relatively cheaper cost, in addition to the benefits. The metal-clad vinyl is also a quality improvement from straight PVC. 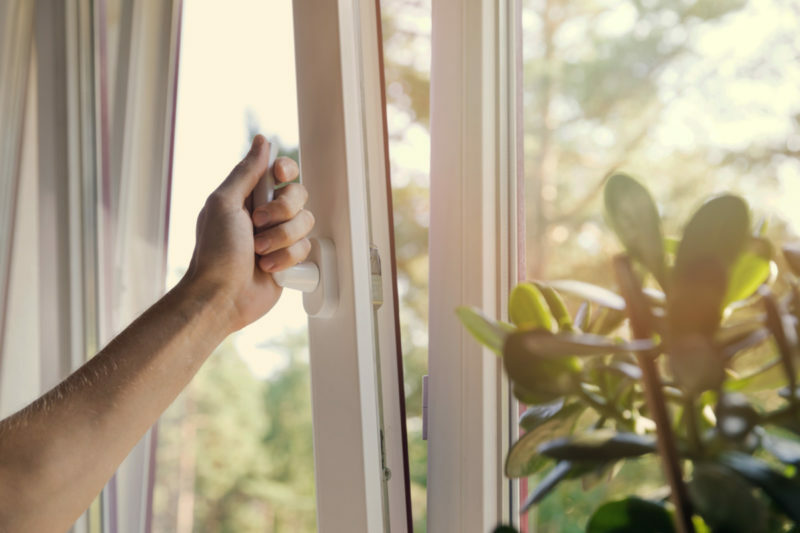 With the expanding availability of different windows, metal-clad windows still remain highly sought after by buyers and homeowners. Metal-clad windows offer homeowners superior durability and strength when compared to ordinary windows. They are not subjected to contracting, warping, rotting or expanding. Metal-clad windows have low-maintenance requirements. 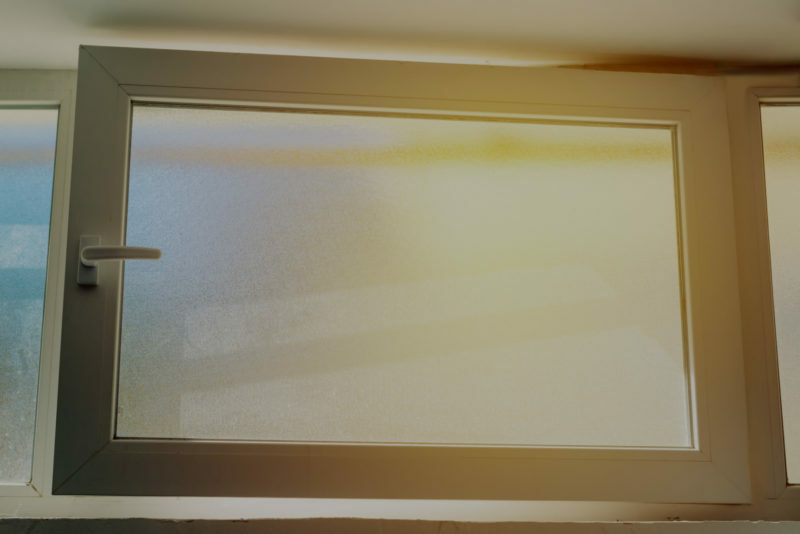 In addition, metal-clad windows have better resistance to water and air infiltration when compared to other clad windows. They help in ensuring optimal comfort in a home as they improve heating and cooling efficiency.